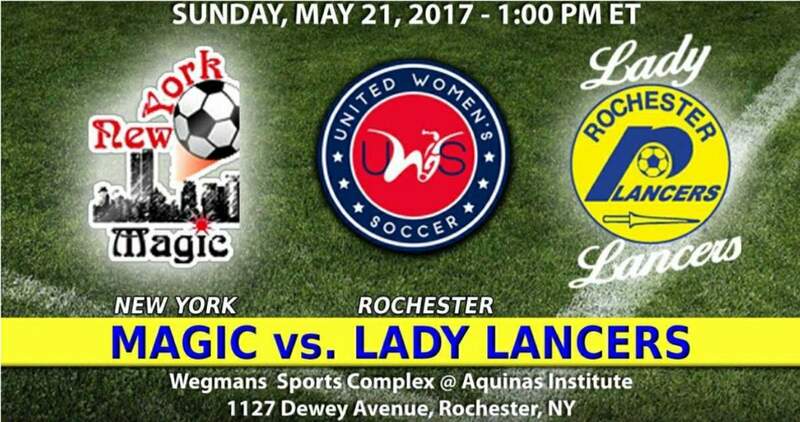 ROCHESTER, N.Y. — The Rochester Lady Lancers will host the New York Magic in their United Women’s Soccer home opener at the Wegman’s Sports Complex at Aquinas Institute Sunday at 1 p.m. The Lady Lancers (0-2) had a somewhat rude welcome to the UWS on opening weekend, dropping two road games to two of the conference’s best – New Jersey Copa FC and the New England Mutiny. 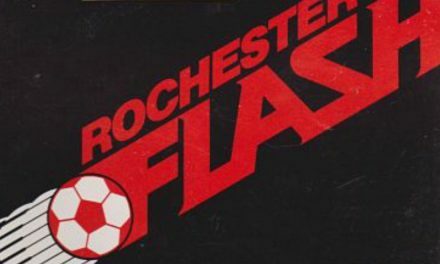 What Rochester did manage was the franchise’s first goal against New England as forward Ally Sharpe netted their lone tally in the 68th minute of the 5-1 defeat. The Magic is looking to a rebuild after a lackluster 2016 season. 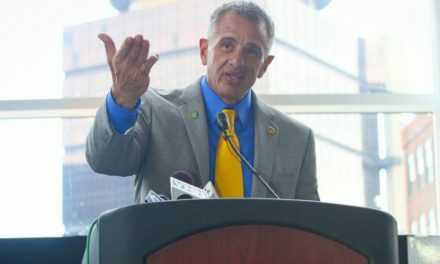 The first part of the rebuilding effort was the addition of veteran forward Mami Yamaguchi, the 2007 MAC Hermann Trophy winner from Florida State University. Yamaguchi led the Seminoles to the NCAA Division I crown for the first time in school history. She also was the Atlantic Coast Conference offensive player of the year and a first team All-American. Yamaguchi made 18 appearances for the Japanese national team, scoring eight goals. Another new member of the team is Canadian goalkeeper Sierra Bonham, a two-time Summit League goalkeeper of the year from North Dakota State University. The encounter is the first game of a doubleheader as the Lancers men take on the Dayton Dynamo in a National Premier Soccer League game at 4 p.m.